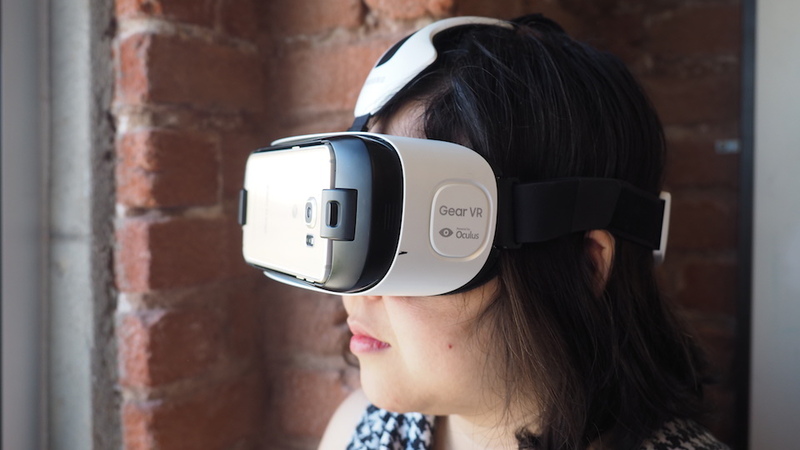 If you just got yourself a Samsung Galaxy S6 (or its curvier sibling, the S6 Edge) and you happen to be a fan of VR, well good news: the latest Gear VR for the Galaxy S6 is now officially on sale. It's still in limited rollout but it should be in your local Best Buy starting today for around $199, with availability expanding quickly to even more places.Introduced at Mobile World Congress in Barcelona, the new headset is not only designed for Samsung's new phones, but also features a number of improvements over the original Gear VR for the Note 4. We had a chance to take a brief spin with the new hardware a few days ago, tried out a few new made-for-VR games and also talked to Max Cohen, VP of mobile at Oculus, for more on Gear VR's future.